TSH206 is our new sensor for humidity and temperature, utilizes 1-Wire interface. He is the successor of TSH203. We are dedicatedly involved in the manufacturing and trading a comprehensive range ofPT100 Sensor. 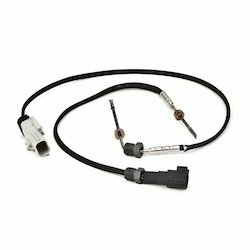 With the help of professionals, our firm is accomplished to provide Sensor Thermocouples in diverse specifications. Our offered product is extremely admired owing to their top features and low rates. 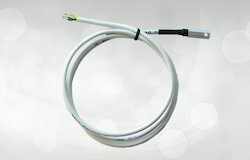 Owing to the rich industrial experience and expertise in this business, we are involved in providing Temperature Sensor. SF-110 leaf and bud temperature sensors use the same precision thermistors as Apogee ST series thermistor temperature sensors, but with the thermistors mounted into a simulated leaf and a simulated bud. SF-110 detectors are rugged and weatherproof, and are designed to be exposed to ambient environmental conditions.